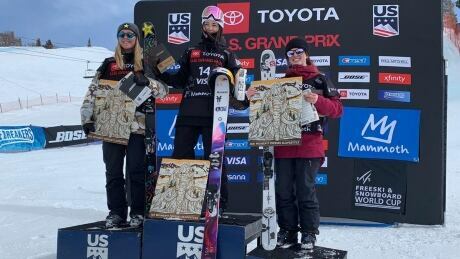 Canada's Megan Oldham captured gold at a slopestyle World Cup event in Silvaplana, Switzerland on Saturday to pick up her third podium finish and best result of her career. 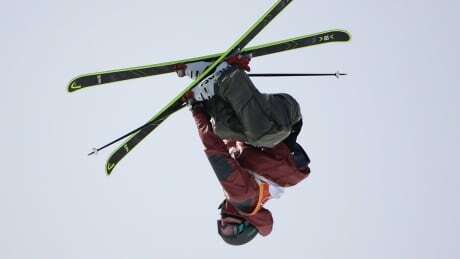 Elena Gaskell led a strong Canadian contingent with a bronze medal in the freestyle skiing big air World Cup event in Quebec City on Saturday. 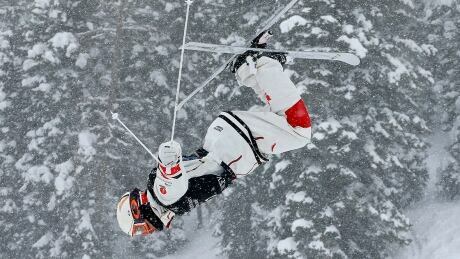 Watch as some of the world's best freestyle skiers compete in a big air event at a World Cup stop in Quebec. 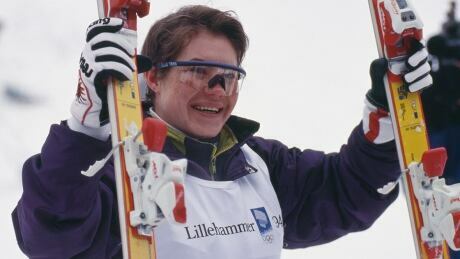 Mikael Kingsbury has an Olympic gold medal, a world-record 56 World Cup victories and eight crystal globes as the season's overall champion. But he is far from finished. 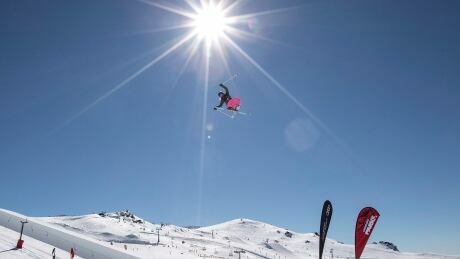 And pioneering new tricks and continuously pushing the envelope is part of what keeps him hungry for more. 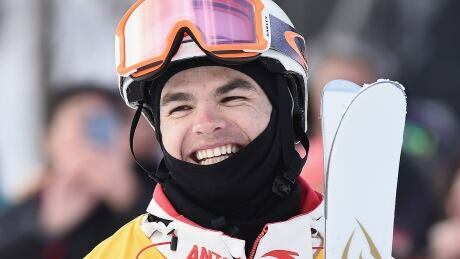 Canada's moguls team finished atop the FIS standings Sunday to earn the Nations Cup while Mikaë?l Kingsbury attained the most points for his eighth career Crystal Globe. 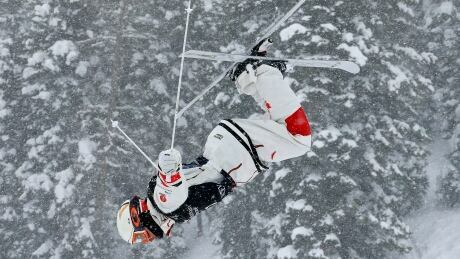 Thick fog cancelled a dual competition, the season's final event, in Shymbulak, Kazakhstan. 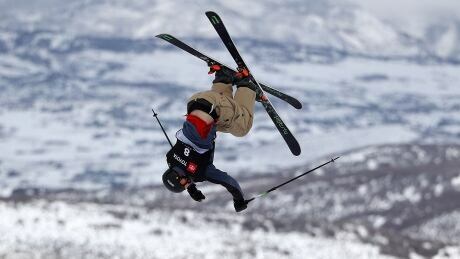 ?Japan’s Ikuma Horishima got the best of rival Mikaë?l Kingsbury on Saturday, knocking his moguls rival to second on the podium with an assist from the judges, according to the Canadian. 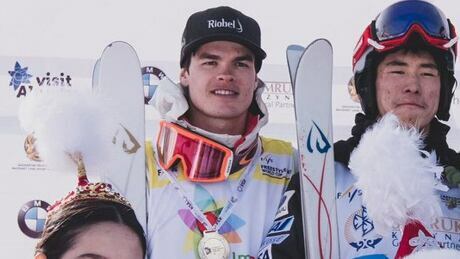 Watch action from the freestyle skiing World Cup moguls event in Shymbulak, Kazakhstan, featuring Canadian stars Mikael Kingsbury and Justine Dufour-Lapointe. 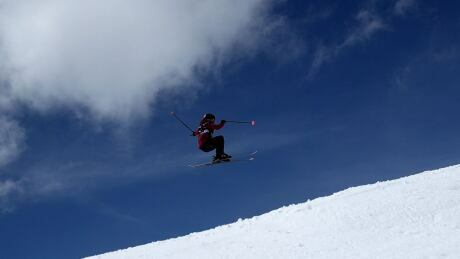 You are currently browsing the archives for the Sports/Olympics/Winter Sports/Freestyle Skiing category.